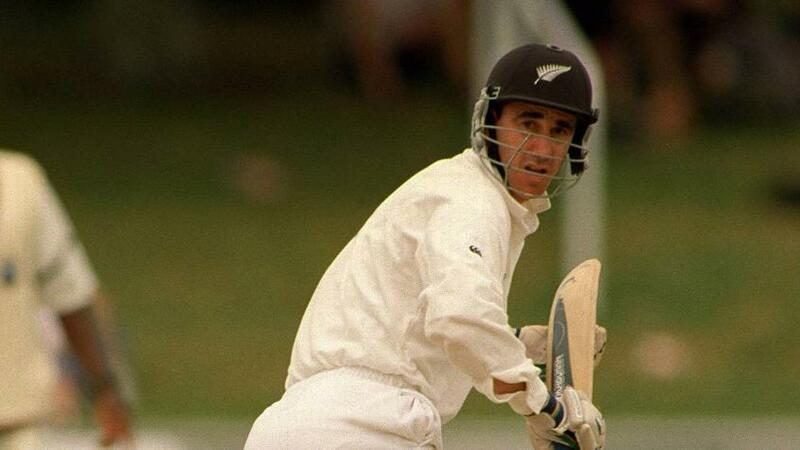 Gary Stead, who has been appointed New Zealand's head coach as a successor to Mike Hesson, is a former international cricketer who represented his country in five Tests in 1999. On Wednesday, 15 August, Stead was unanimously appointed by a five-member New Zealand Cricket (NZC) panel. The panel was made up of BJ Watling, the current Test wicket-keeper, David White, the NZC Chief Executive, former cricketer and current General Manager of National Selection Bruce Edgar, NZC Director Don Mackinnon, and Bryan Stronach, NZC General Manager – High Performance. Luke Ronchi, the former New Zealand wicket-keeper batsman, was also a part of the panel till he had to leave to fulfil his playing commitments in the Caribbean Premier League. Stead, a Canterbury batsman who made his domestic debut in 1991, continued to play first-class cricket until 2006, featuring in 101 matches. He made 4984 runs in the format at an average of 32.15, including the 278 runs he scored in Test whites. Stead transitioned into a coaching role soon after his playing career. He was the head coach of New Zealand Women and his achievements include guiding the team to the ICC Women's Cricket World Cup 2009 final, which they lost to England. Since 2012, Stead has been the head coach of the Canterbury team, and in just five years on the job has helped them to three Plunket Shield titles as well as a One-Day Cup title. With the ICC Cricket World Cup 2019 less than a year away, Stead will have to dig into all his experience to prepare the team for the big challenge after Hesson's departure in June. Hesson's decision to resign from the role one year before his contract ended, particularly with the World Cup on the horizon, was unexpected. The man who guided New Zealand to their first ICC Cricket World Cup final in 2015 said he was stepping down to spend more time with his family. Considering all the success Hesson enjoyed with the New Zealand team in his six years with the side, Stead will have big boots to fill. 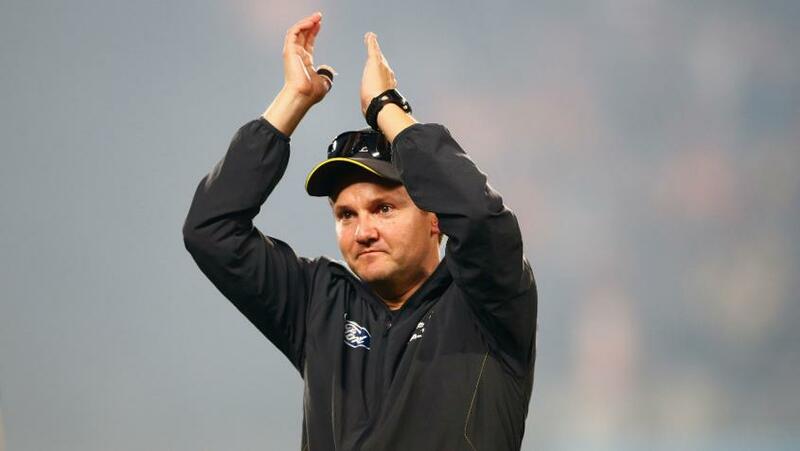 His new coaching journey will get underway with New Zealand's tour of the United Arab Emirates in October, where they play Pakistan in three Tests, three one-day internationals and three Twenty20 Internationals. Following that, New Zealand will have a busy home season with tours by Sri Lanka, Bangladesh and India. In all, they will play five Tests, 11 ODIs and four T20Is over the season. It should give Stead match-time with his team in the lead up to the marquee event in England and Wales next year.